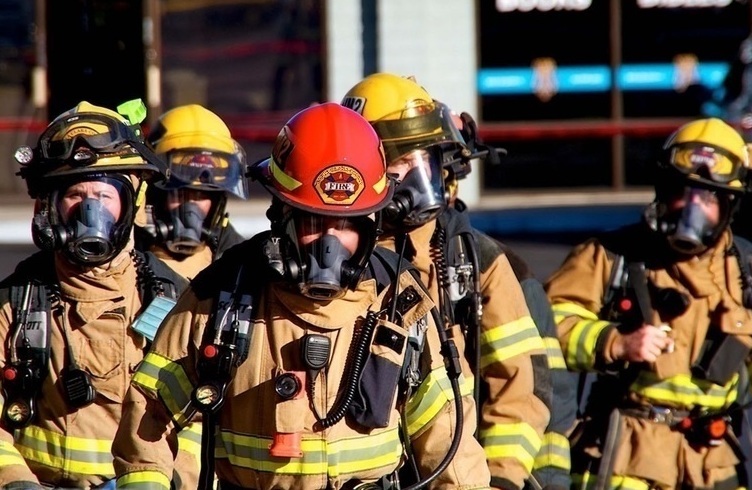 The purpose of the ICS All-Hazards Position Specific Training Program is to provide additional training that may be needed by personnel responsible for managing incidents of greater complexity than those typically encountered during routine operations. This training is designed to provide all-hazards competencies and behaviours for Command and General Staff and selected Unit Leader and other positions within a Type III and/or Type IV Incident. ICS All-Hazards Position Specific training should be completed by those seeking credentials/certification for ICS Command and General Staff or Unit Leader positions. Upon completion of this course, students will demonstrate, through exercises and a final exam, the capability to perform the duties and responsibilities of an effective Strike Team/Task Force Leader.